How do websites personalize recommendations for me? 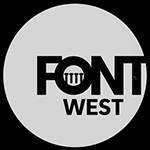 Join us to discuss the modeling techniques behind personalized recommendation technology on the web. Learn about the highly acclaimed UC San Diego Osher Lifelong Learning Institute, a membership program for individuals 50 years of age and older who are interested in pursuing intellectual interests and enriching their lives through lifelong learning. The No. 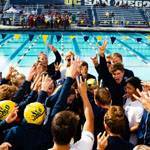 1/2 University of California San Diego women’s and men’s swimming and diving teams begin the New Year at home, hosting Cal State East Bay, CSU Bakersfield and Loyola Marymount at Canyonview Aquatic Center at noon on Saturday, Jan. 5. Ruvani Fonseka (Public Health, UC San Diego/SDSU), Addressing Reproductive Coercion in Bangladesh: Lessons learned from adapting the ARCHES intervention. Inaugural Mixer social event for students, staff, faculty, and public interested in South Asia related research, topics, and teaching. Singing in English and a wide range of African languages, Somi has had a fascinating artistic evolution. Her newest album, Petite Afrique is inspired by the vibrant African immigrant community that has become a vital part of Harlem. When Is the Simpler Theory Better? 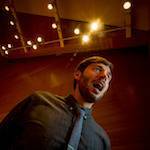 Jonathan Nussman is a baritone whose varied interests include opera, theater, and chamber music, with a special emphasis on music from the 20th and 21st centuries. 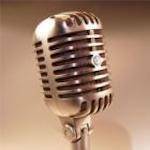 Program information to be announced. Lesley Jo Weaver (International Studies, Oregon), Sugar and Tension: The Intersection of Diabetes and Mental Health among Women in India. Join producers of the film “Better Angels” and 21st Century China experts for a post-screening panel discussion. 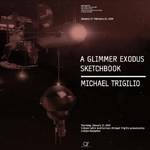 gallery@calit2 presents A Glimmer Exodus Sketchbook by Michael Trigilio Thursday, January 17, 2019. 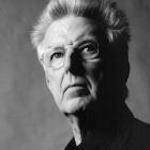 Michael Trigilio will screen his new work starting at 5:00 in Calit2 Auditorium, reception to follow. 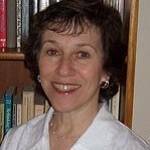 On Thursday, January 17, the Holocaust Living History Workshop series will feature Marion Kaplan, a three-time winner of the National Jewish Book Award and Skirball Professor of Modern Jewish History at New York University. The UC San Diego women’s tennis team opens the 2019 season hosting Division I opponent Nevada at 2 p.m., Friday, Jan. 18, at Northview Tennis Courts. 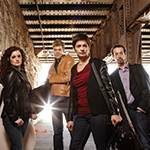 Distinguished by its virtuosic playing and impassioned interpretations, the Ariel Quartet has earned its glowing international reputation. The UC San Diego men’s tennis team begins its prep for the 2019 season hosting Division III power Claremont-Mudd-Scripps at 11 a.m., Saturday, Jan. 19 at Northview Tennis Courts. Admission is free, with parking also free on campus on weekends. The University of California San Diego women’s and men’s swimming and diving teams will host California Baptist as part of Senior Day at noon, Saturday, Jan. 19 at Canyonview Aquatic Center. Two-time defending NCAA Division II West Region champion UC San Diego will host a trio of exhibition games ahead of the 2019 season beginning at 2 p.m., Saturday, Jan. 19, playing Hope International at Triton Ballpark. The No. 6 UC San Diego women’s basketball team returns home to RIMAC Arena at 5:30 p.m., Saturday, Jan. 19, to host Cal State San Marcos. The first meeting on Dec. 1 was decided by a on a Julia Macabuhay buzzer beater. The No. 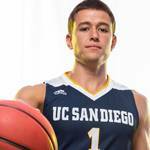 18 UC San Diego (14-3, 9-1 CCAA) men’s basketball team returns to RIMAC Arena to host Cal State San Marcos in California Collegiate Athletic Association action at 7:30 p.m., Saturday, Jan. 19. The women’s game will tip off at 5:30 p.m.
At this two-day conference/workshop environment, we aim at bringing in a group of outstanding researchers that challenge and push the frontiers of statistics as applied to the data science. 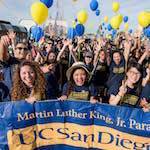 March with UC San Diego in the 39th annual San Diego Martin Luther King Jr. Parade from 2-4 p.m. on Monday, Jan. 21 at the Embarcadero. This event is open to all, and free shirts and transportation are available for parade participants. 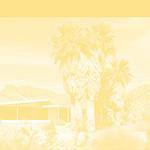 Tough Cases Discussion: How Should Clinicians Address Caretaker False Beliefs? 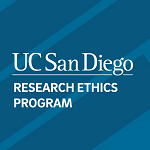 Tough Cases ethics discussion series provides an opportunity for physicians, nurses, social workers, other clinical staff, and students anticipating a career in medicine or science to increase awareness of, and sensitivity to, ethical issues. Tracy B. Strong is Professor of Political Theory and Philosophy within Politics & International Relations at the University of Southampton and Distinguished Emeritus Professor of Political Science at UC San Diego. 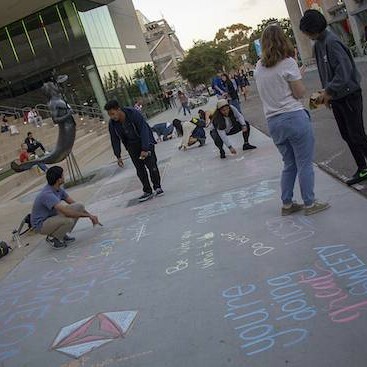 At UC San Diego, our vision is Every Triton a Changemaker. In this workshop, you’ll find out where you stand on the Changemaking Continuum and learn how you can get involved in campus and community efforts to address social and environmental issues. 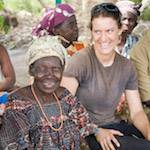 UC San Diego is known for socially impactful research. No matter the discipline faculty and students are dedicating their time and energy to finding solutions to pressing problems. Join us for an evening of innovative and inspiring research findings. At UC San Diego, our vision is Every Triton a Changemaker. 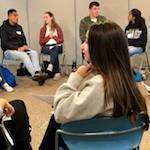 In this workshop, you will participate in a community building dialogue where you will learn about changemaking and share your own ideas, thoughts, and insights on how to make change! 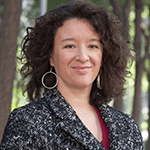 Through interviews with the Feminist Five and other leading Chinese activists, Leta Hong Fincher argues in “Betraying Big Brother” that the popular, broad-based movement poses a unique challenge to China’s authoritarian regime today. 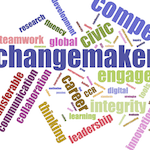 Join us for free dinner and a film to celebrate Changemaker Week! 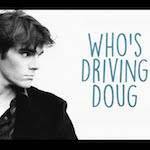 Alumnus, Michael Carnick ’07, will show his film “Who’s Driving Doug” starring RJ Mitte from Breaking Bad, and answer questions after. 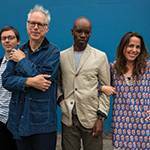 Hailed as “the most innovative and influential guitarist of the past 25 years” (Wall Street Journal), Bill Frisell has seen collaborations with the likes of Elvis Costello, Bono, and Paul Simon over the course of his 35-year career. 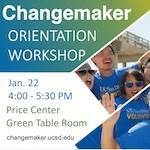 Connect with fellow UC San Diego student changemakers and learn how to capture and share your experiences and career-readiness competencies developed beyond the classroom. 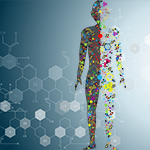 Taken from the research theme of Innovation & Technology, experts will discuss key policy issues around advancements in 3D printing and Artificial Intelligence as well as impacts of the FDA’s approach to medical device regulation. Open Challenge Match. 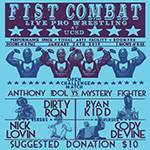 Anthony Idol vs. Mystery Fighter; Dirty Ron vs. Nick Lovin; Ryan Kidd vs. Cody Devine. 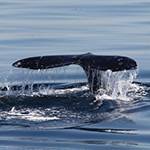 Presented by MFA candidate Eddy Miramontes. 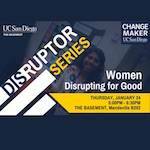 In this panel focused on disrupting for the greater good of society, we will hear from exemplary impact leaders who are mobilizing change. 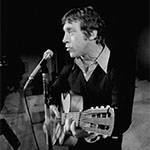 You are cordially invited to a lecture and opening reception with Moscow-based scholar Dmitry Bykov who will discuss Vladimir Vysotsky’s life, work and legacy. The UC San Diego men’s swimming and diving team hosts California starting at noon on Friday, Jan. 25., at Canyonview Aquatic Center. 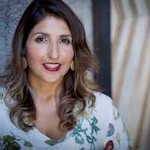 Edith Guerrero, international program manager at Qualcomm, will share her narrative as a Latina with a bicultural upbringing in Mexico and the United States and how that ultimately led her to the impactful work she has done globally. The alumni game is Friday night, Jan. 25, at 6 p.m. Admission on East Campus is free, though parking permits are required on weeknights. 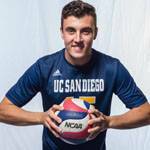 The UC San Diego men’s volleyball team hosts No. 7 UCLA in its home opener at RIMAC Arena at 7 p.m., Friday, Jan. 25. The Tritons, picked to finish sixth in the Big West Conference Preseason poll, played their first six matches on the road. 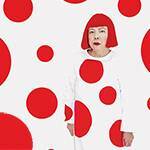 Now the top-selling female artist in the world, Yayoi Kusama overcame impossible odds to bring her radical artistic vision to the world stage. Q&A with Heather Lenz (Director, Producer, Writer) with Amy Adler (Visual Arts Professor and Chair). 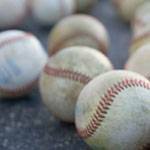 The Tritons will host Cerritos College in a scrimmage on Saturday, Jan. 26, at 11 a.m. 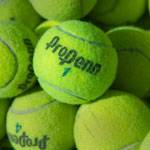 Admission into Northview Tennis Courts is free, with parking also free on campus on weekends. 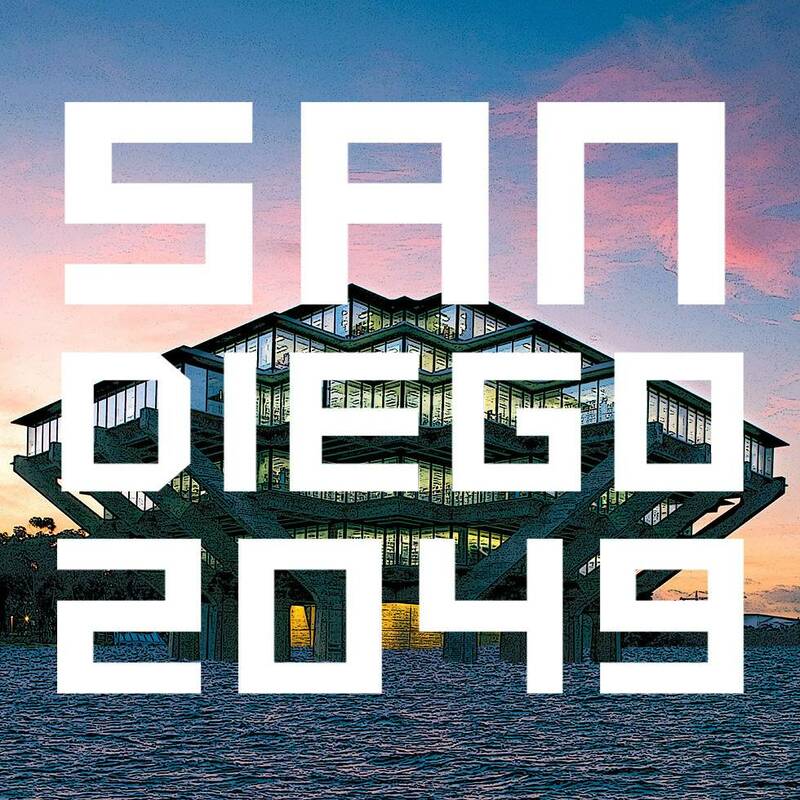 To jump-start worldbuilding projects as part of the yearlong San Diego 2049 program, the Clarke Center and School of Global Policy and Strategy are hosting a Worldbuilding Hack-a-Thon! The second day of competition begins as the UC San Diego men’s swimming and diving team hosts California at noon, Saturday, Jan. 26., at Canyonview Aquatic Center. Admission is Free. The UC San Diego men’s volleyball team hosts Grand Canyon in its second straight home match at RIMAC Arena with the start time set for 5 p.m.
UC San Diego Professors and Researchers Dr. Steffanie Strathdee and Dr. Tom Patterson Share Their Personal Story of Combating a Life Threatening Antibiotic-Resistant Bacteria. 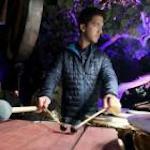 Each year since 1996, the Lytle Scholarship Concert has brought together talented local musicians to support the dreams of first generation college students who attend the University of California San Diego. Angel Nevarez and Valerie Tevere are multidisciplinary artists whose projects and research investigate contemporary music and sound, the electromagnetic spectrum, dissent, and public fora. 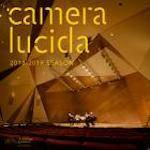 Camera Lucida is a chamber music collaboration between four musicians with diverse backgrounds. 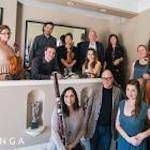 Camera Lucida is a unique project matching masterpieces of the chamber music repertoire with a group of world-class instrumentalists. 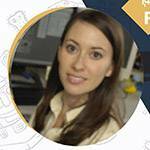 Inside Innovation is a presentation series featuring the latest innovative technologies developed by UC San Diego researchers. 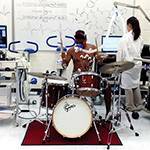 Get an inside look at what is happening in the labs, explore commercialization opportunities and inquire about licensing. In their third consecutive home match, the Tritons host Princeton at 6 p.m., Tuesday, Jan. 29, at RIMAC Arena. 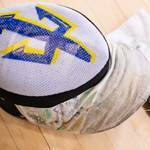 The UC San Diego fencing team hosts its first home competition of the spring against the Mexican National Team, competing in foil and saber. The event begins at 2:45 p.m., Wednesday, Jan. 30, at RIMAC Arena. About the Program: The ability to intelligently and effectively steer projects towards timely completion and successful outcomes is a critical skill in today’s dynamic and turbulent economic environment. 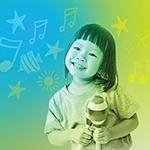 Using interactive exercises and case-studies. The UC San Diego fencing team begins its second day of competition, hosting the Mexican and Spanish National Teams at the Main Gym. 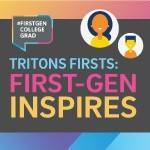 The event begins at 8 a.m.
Join the Triton Firsts community (first-generation faculty, staff and students) for this inspiring talk where dynamic first-generation college grads will share their stories. 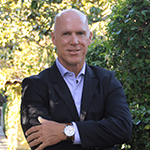 Auto-industry expert Michael Dunne reveals how technology companies have altered the auto landscape and why China possesses some decisive advantages in this global race for automotive supremacy. The No. 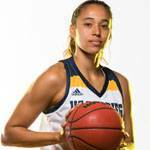 2 UC San Diego women’s basketball team (17-0, 13-0 CCAA) kicks off Spirit Night hosting Stanislaus State at 5:30 p.m., Thursday, Jan. 31, at RIMAC Arena. The men’s team will play the second game of the doubleheader at 7:30 p.m.
Help Us Light The Way For Women’s Heart Health Awareness. The UC San Diego men’s basketball team (16-4, 11-2 CCAA) will host Stanislaus State in the second game of a doubleheader on Spirit Night. Tip-off is scheduled for 7:30 p.m. from RIMAC Arena on Thursday, Jan. 31.